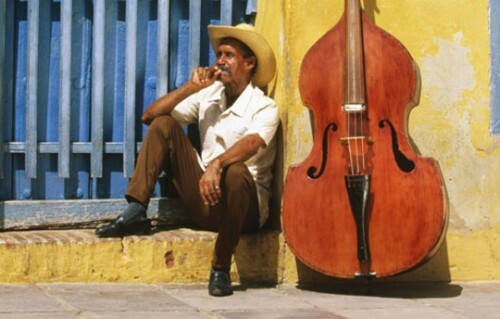 The original native tradition of music is hardly found in Cuban music. In 16th century, the native people had been killed. Due to the unique style and musical instrument, Cuban music is very popular in the world. Due to the introduction of recording technology, people like Cuban music because it is a kind of a regional music. 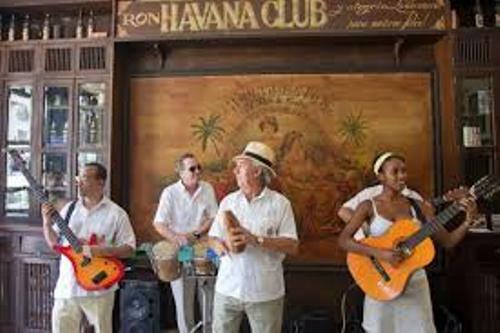 Cuban music also plays a major part for influencing other musical styles and genres in Europe, West African, Caribbean and Latin America. The influences of Cuban music can be seen in soukous, salsa, rhumba, Africando, Afro-Cuban jazz and many more. Facts about Cuban Music 5: who shapes Cuban music? Some immigrants from different countries presented their music in Cuba. The Spanish people went to Cuba and had their own music. The African slaves also came to the island and shaped their own music. Fernando Ortiz is an important folklorist from Cuba. He stated that Cuban music was formed by the Spaniards and African slaves. 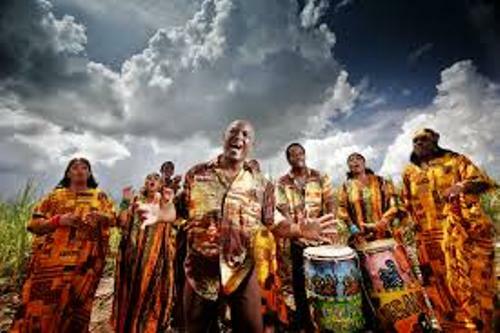 The music of African slaves was originated from the usage of rhythms and percussion instruments. Read Cuban culture facts here. Drum is considered as one of the significant instruments. The people use bata drums, congas and bongos for Cuban music. The Chinese immigrants also affected the Cuban music. They introduced the usage of Chinese cornet or corneta china. Find facts about Cuba here. Guitar was considered as the Spanish contribution to Cuban music. 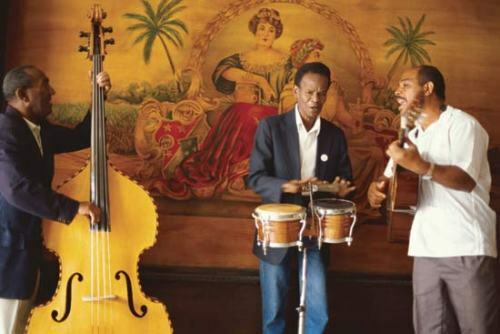 Even though West African and Spanish music is the main contributor for shaping Cuban music, today, it is influenced by different kinds of music from around the globe. Do you have any comment on facts about Cuban music?